Halloween weekend is coming up and so is a whole bunch of fun events. Kids in costumes will be haunting Trunk or Treat events and/or knocking on doors and calling out, “Trick or Treat!” They will roam the streets as ghouls and goblins and witches flying on broomsticks. On Saturday afternoon you will find a host of pirates congregated in the Yacht Basin in Southport, NC, and most of them will be adults. Pirates in the streets! Pirates on the water! Pirates everywhere! They will be making ready for the Stede Bonnet Regatta. After the regatta the air will be filled with music at the Provision Company and a whole lot of dancing will be going on. Between 10 AM and 4 PM even some of the cars at the Classic Cars Rock ‘n Roll event in Southport, NC will be dressed in costume for a spooky vehicle contest. There will be a classic car show along with more contests and dancing in the streets in the afternoon. The North Carolina Festival by the Sea will be held in Holden Beach, NC on Saturday and Sunday. So, if you prefer to spend Saturday at the events in Southport, NC, you can always head to Holden Beach, NC on Sunday and make a weekend of it. Kicking off with a parade, this event will offer activities and fun for adults and kids alike. So, get on out of the house in this beautiful fall weather and enjoy. Even in ‘the olden days’ when I was young, a favorite fall activity was going on a hayride. Back then we sang songs together, our voices ringing on the crisp fall air, as we huddled together for warmth in the hay telling stories and jokes. In Boiling Spring Lakes, NC, on Saturday, October 21, you can enjoy a very special kind of hayride – a Haunted Hayride. What fun! This annual event is different every year, so if you attended before, prepare to be scared out of your wits again. Also this weekend, you have two days (Saturday and Sunday) to head out to Ocean Isle Beach, NC and enjoy everything oysters at the North Carolina Oyster Festival. With music, dancing, eating, shucking, crafts, oyster stew, and so much more, you are sure to find something(s) to make your day memorable. 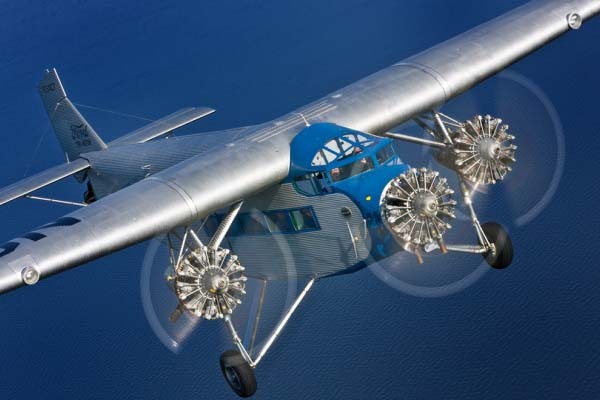 There will be something special happening in the northern part of the Brunswick County, NC that will be of interest to history buffs and kids who enjoy learning at reenactments. Port Brunswick Days will be held at the Brunswick Town/Fort Anderson State Historic Site in Winnabow, NC. 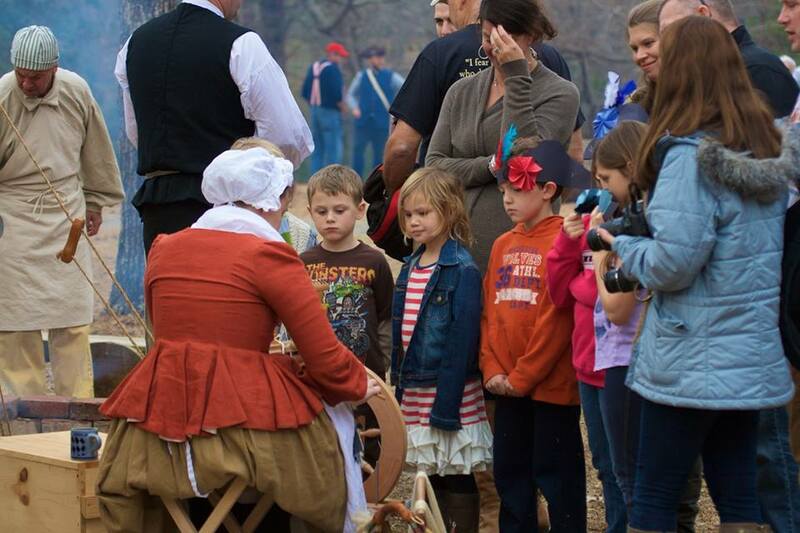 From 10 AM until 4 PM on both Saturday and Sunday, living historians will wear 18th century clothes and demonstrate how life was lived during those times. You, too, can take part in activities such as candle dipping, militia drilling, sitting in the stocks and other experiences that will take you back to that previous time. Fishing tournament season is upon us and the fun begins today, October 5, in Southport, NC, with the U.S. Open King Mackerel Tournament registration, entertainment and captains meeting at the Southport Marina. Fishing will begin on Friday with more entertainment on Saturday afternoon and the awards ceremony on Saturday evening. As you can see, this event is not just for the fishermen. It’s an enjoyable time for everyone. 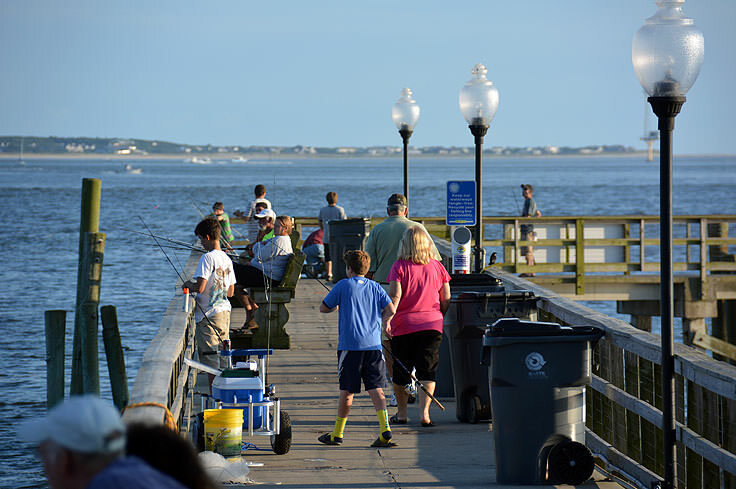 Also, on Saturday, your kids up to age 15 can enjoy the fun of fishing, from 10 AM until noon, on the City Pier, in Southport, NC, at Captain Charlie’s Kids Fishing Tournament. This is a great way to get your kids hooked on fishing. They might even win the U.S. Open King Mackerel Tournament someday. On Saturday afternoon, from 3 PM until 5 PM, you can enjoy the Farm Tapas and Farm Tour at Greenlands Farm on Midway Road, in Bolivia, NC. There is a fee and reservations are required (910-253-7934). You can learn about sustainable farming; meet the rescued farm animals and free range chickens; see a goat milking demonstration and more. Proceeds benefit HOOF, their non-profit farm animal sanctuary.